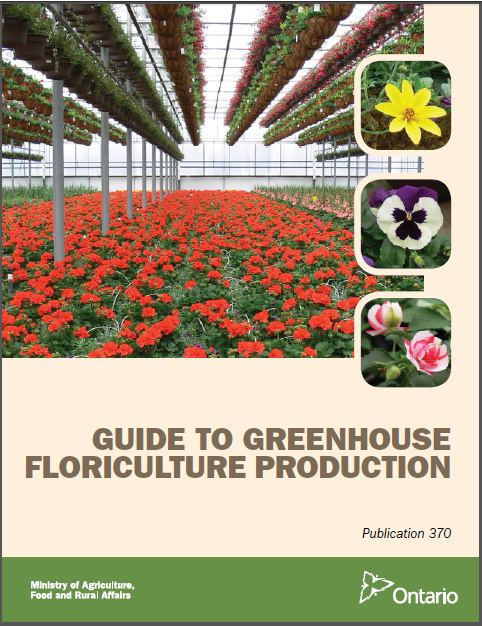 Along with OMAFRA’s Publication 370 (“Guide to Greenhouse Floriculture Production), there are many great resources available to make growing ornamentals easier. Explore other links under the Additional Resources tab for recent presentations, useful websites, and more. You can download the most recent version of Publication 370 here for no charge.